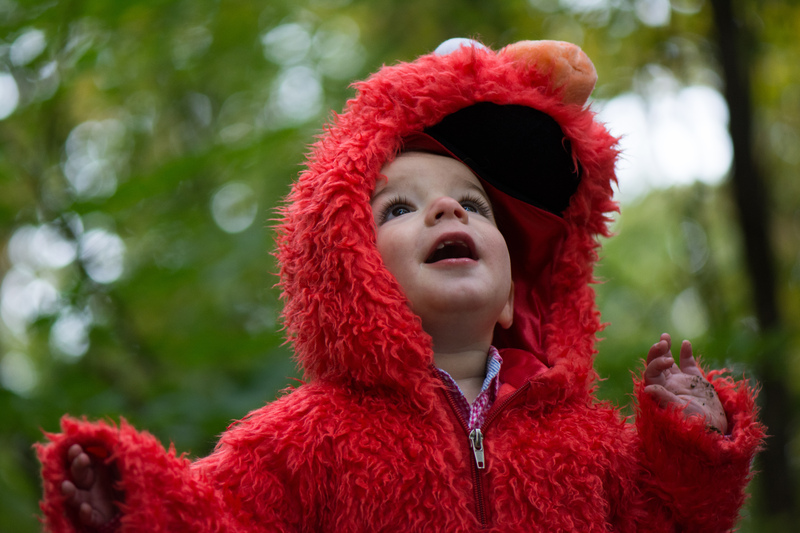 By the time October 31st rolled around, I completely lost count of how many times Parker had already worn his Elmo costume. 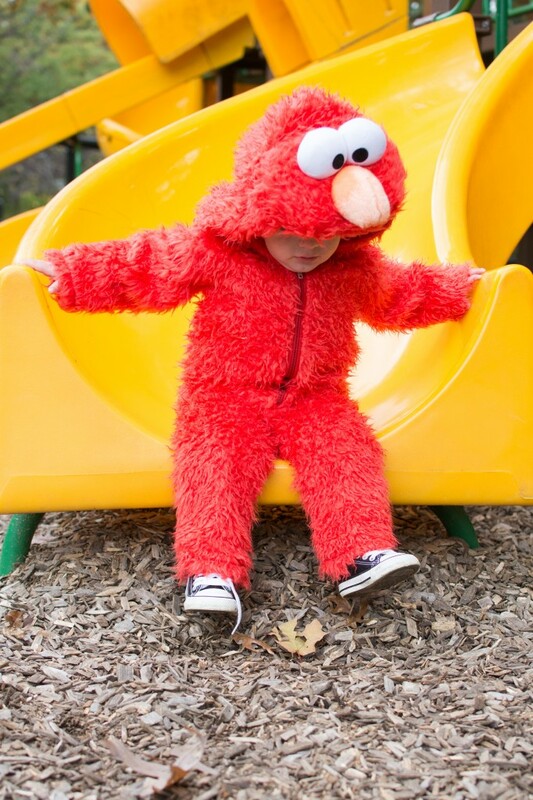 My mother-in-law bought it at the beginning of September, and every time Parker saw that red fur, he’d beg for it. 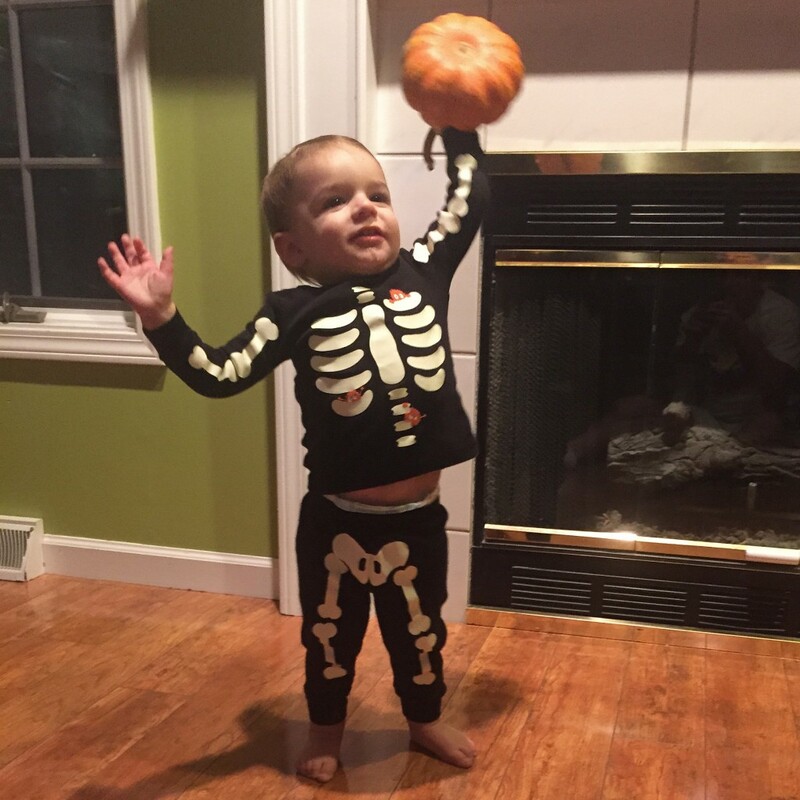 Needless to say, we didn’t have to twist his arm to participate in a little pre-Halloween photo shoot with Zach’s cousin Matt. 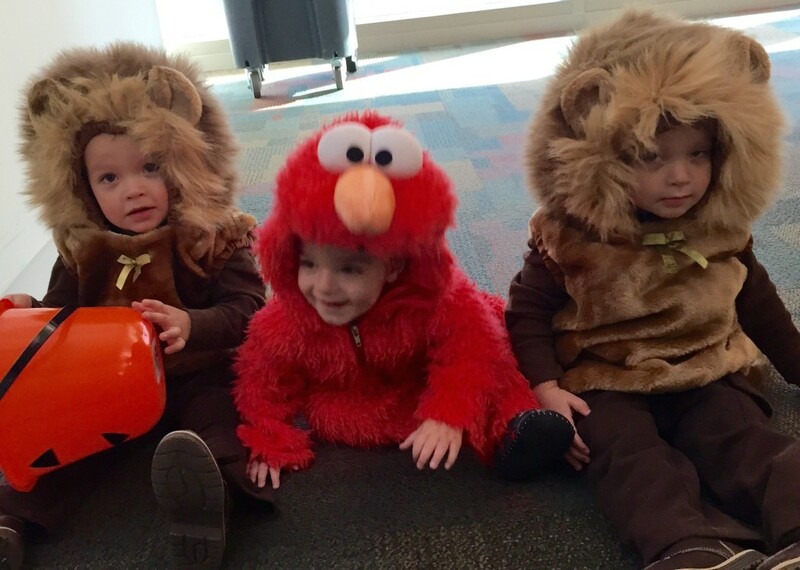 On the afternoon of Halloween, Zach and Parker met up with our friend Jose Carlos and his twin boys to do a little indoor trick-or-treating. Thank goodness they had that option, because we decided it was too cold to go visit our neighbors like we had originally planned. The holidays are here! This time of year is so much fun — I love the anticipation of Thanksgiving, Christmas, and the fresh start that the new year brings. With only a few days left before Thanksgiving, I wanted to share a quick round-up of the songs I’ve written to celebrate the first big holiday of the season. I came up with this adaptation of the holiday classic “The 12 Days of Christmas” several years ago, and it has been my go-to Thanksgiving tune ever since. The download also includes an instrumental version and PDF visual to accompany the song. 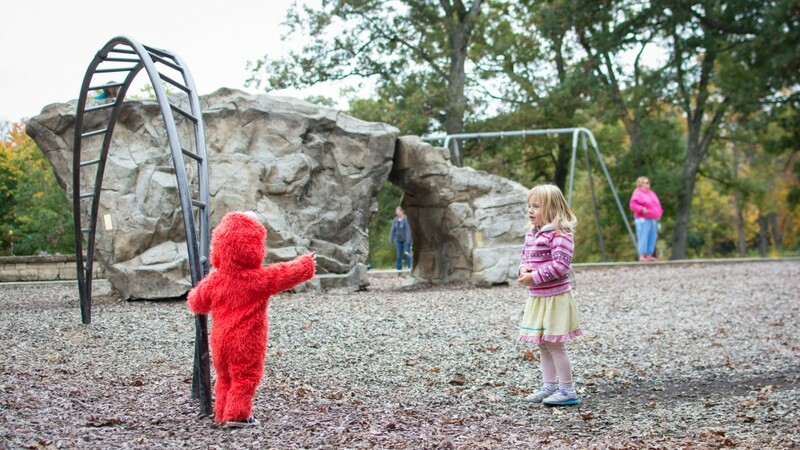 Hands down, the best part about Thanksgiving is spending time with family. This song is devoted to that very topic. Thanksgiving is as good a time as any to work on identifying those colors. I sing about several of the foods and objects we see on Thanksgiving and their colors in this song. This song asks, “What are you thankful for?” I use it as a conversation starter with my older students, and it has spurred some wonderful dialogue about the blessings in our lives. 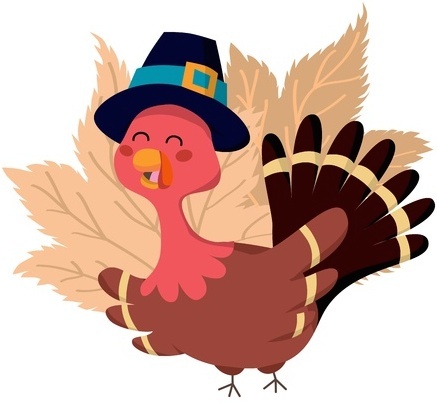 Okay, okay, so I have to include at least one totally turkey song. 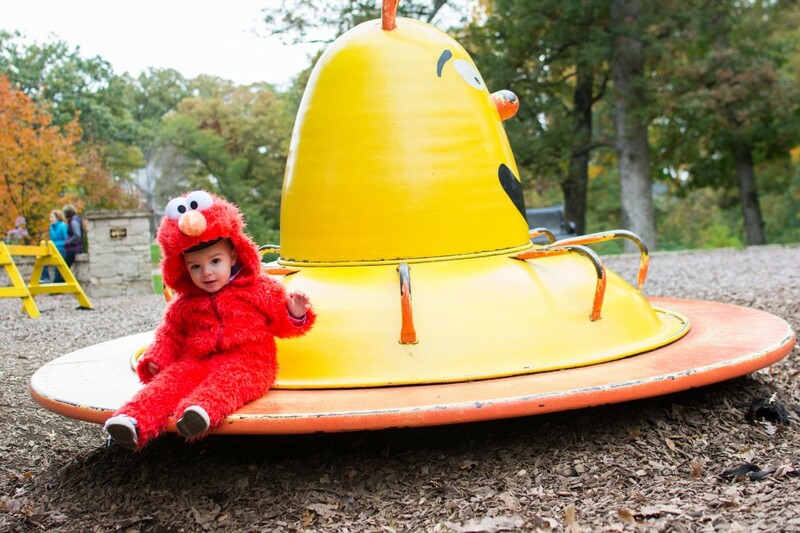 I’m not sure why, but this one is ALWAYS a hit with my younger kiddos. I included it in my current early childhood class, and we have so much fun singing and counting down the turkeys. I only have 5 working days left to make the most of these and the rest of my Thanksgiving songs. If you have any favorites to add to this list, please feel free to share them in the comments! 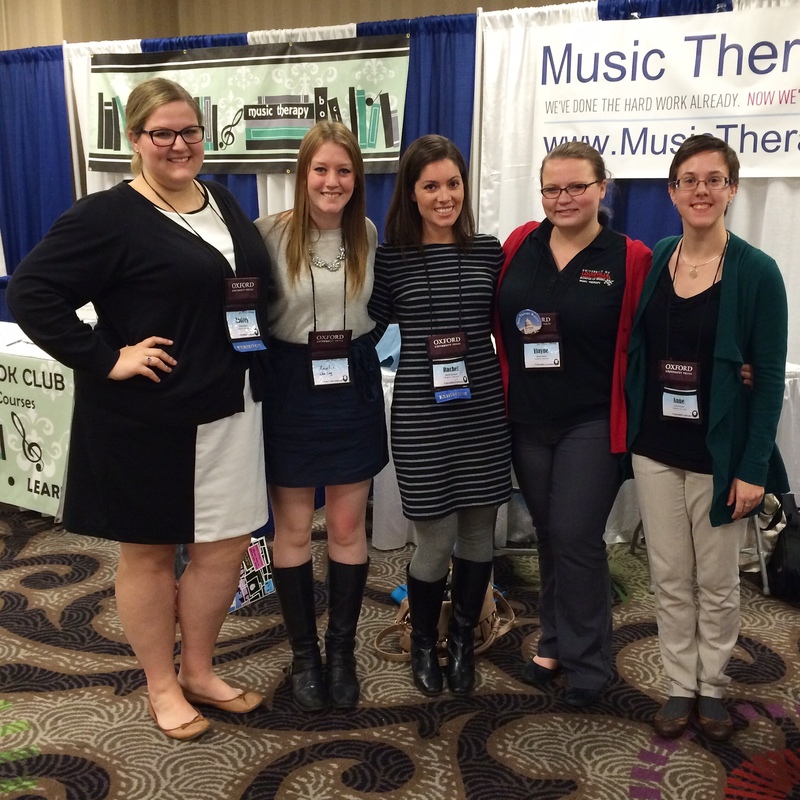 Last week I took a solo road trip to Louisville, KY for the 2014 AMTA national music therapy conference. 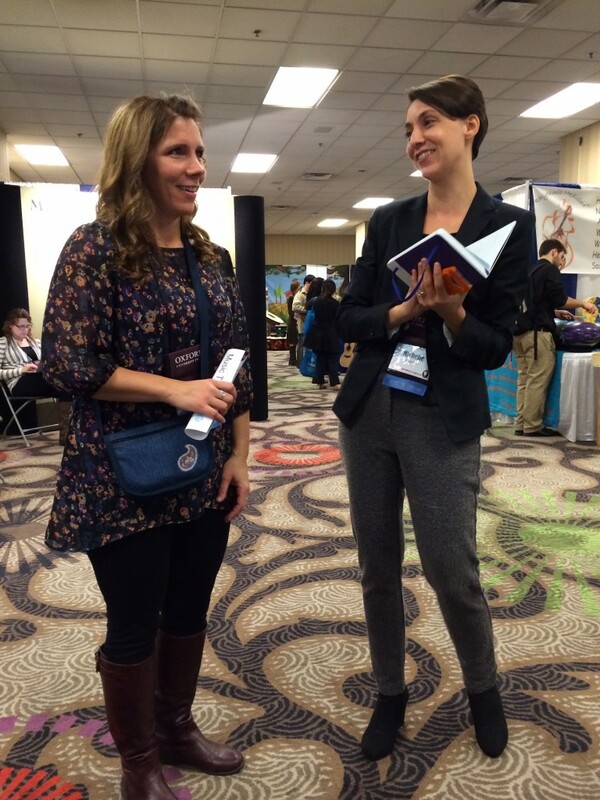 As all conferences seem to go, it was a complete whirlwind of meetings, meals with friends, sessions, and exhibiting. Although it seems like just yesterday I was attending my first one in San Diego, I now have 6 national conferences under my belt! I arrived in Louisville on Wednesday evening, and the first item on my agenda was our annual Music Therapy Pro “fancy dinner”. This tradition started back in Cleveland ’10, and is one of my favorite parts of conference. 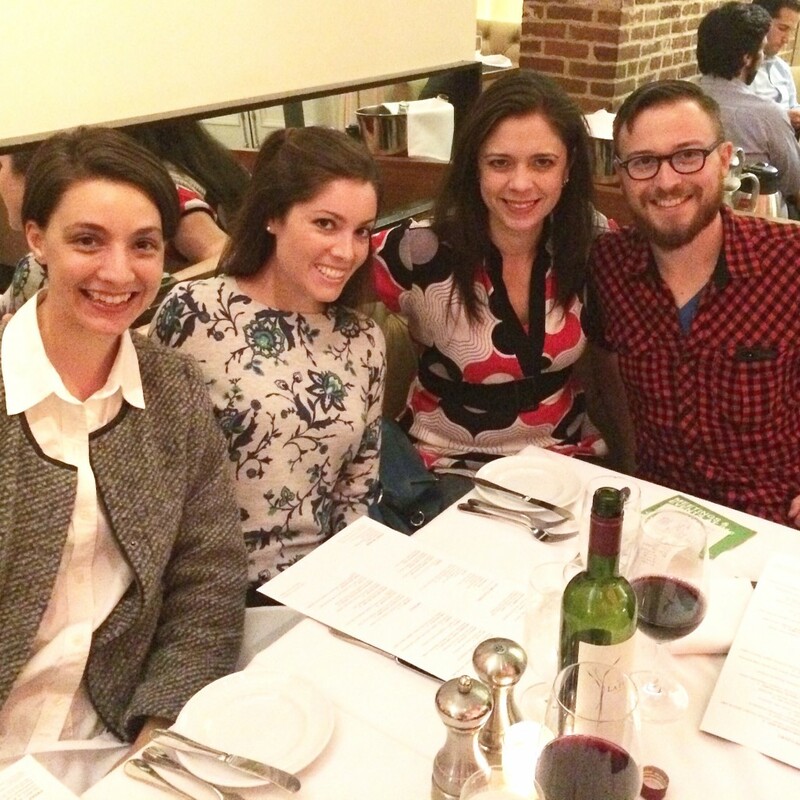 Kimberly, Michelle, Matt and I ate at Proof on Main, which was ridiculously good. Almost as good as the company and conversation. Thursday morning came quickly, since my technology committee meeting started at 8 am. I’ve served on this committee since 2011, and this was by far the most productive meeting we’ve had yet. There are some exciting things coming in the next year, which we actually wrote and filmed a video about during our meeting. Details coming soon! The majority of my time was spent in the exhibit hall, where Music Therapy Pro hosted a booth for the 4th year running. This is the best place to scope out familiar faces (including that of my friend CJ Shiloh, owner of Annapolis Music Therapy). We were super lucky to score a prime location in the hall, right between Metro Music Therapy and Music Therapy Book Club. Music Therapy Ed was just down the row, as well. When I wasn’t visiting with my lovely booth neighbors, I was reuniting with old friends, making new ones, and spreading the word about all that Music Therapy Pro has to offer. Michelle is our roving reporter, and spent much of her time interviewing music therapists for our mini-podcast, MT in 3. 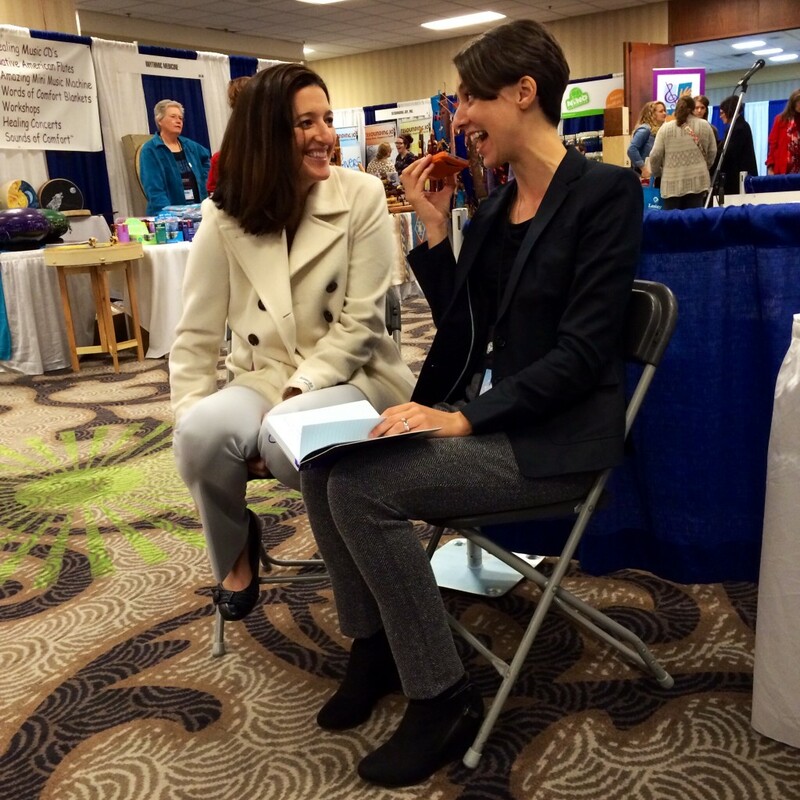 Among her interviewees were Jody Tucker, inventor of the Guitten, and Kat Fulton, curator of Music Therapy Ed. Even though I’ve been to quite a few conferences at this point, I still feel like a relative newbie in the music therapy world. So it’s pretty awesome to get stopped in the hall by people who have either read my blog, connected with me via social media, or have otherwise crossed paths with me virtually. 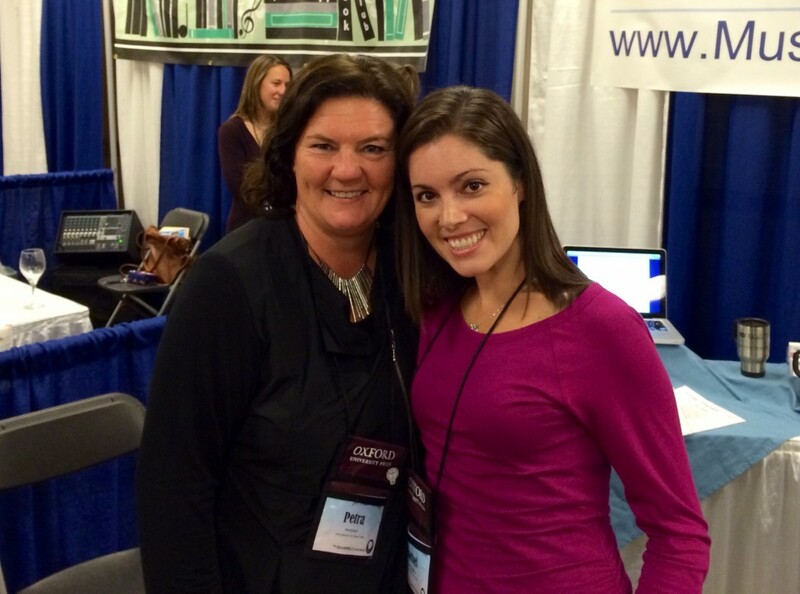 Shout-out to Caroline West, who I ran into on the way to the exhibit hall Thursday night. 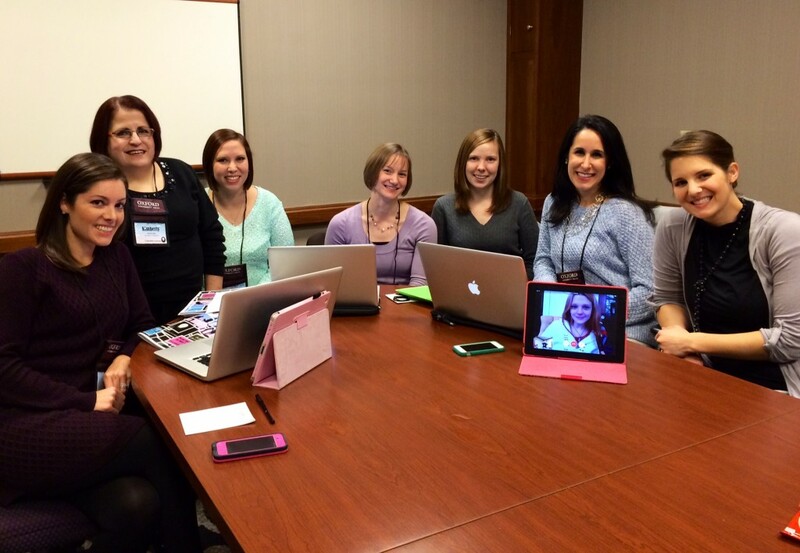 Of course, I have a list of people I can only hope to rub elbows with at conference — the “rockstars” if you will. Petra Kern is one of those music therapists who inspires me with her innovative and creative work; I had the chance to visit with her during the exhibit spectacular on Thursday. Petra is a professor at the University of Louisville, and I had the opportunity to meet with a group of her students during conference this year. We spent an hour discussing private practice and music therapy entrepreneurship (a topic I could spend days taking about) for their senior project. That was a conference highlight! Speaking of conference highlights, there were lots of others: lunch at Hillbilly Tea with Michelle, Mallory Even, and Sarah Seo (our friends at Metro Music Therapy); Julie Palmieri’s “Enhancing Your Online Presence” session; music therapist mama talk with too many colleagues to name; lunch with Illinois task force members to discuss upcoming state recognition endeavors, and late-night powwows with my lovely roomies, Michelle and Kimberly. All in all, it was a fantastic conference that left me exhausted, fulfilled, inspired, and recharged. I’m grateful to AMTA and the music therapy community for reminding me how exciting it is to be in this field, and I’m already looking forward to next year’s conference in Kansas City! The following is a guest post by Gretchen Chardos Benner, MSW, MT-BC. Gretchen is the owner of Piedmont Music Therapy, whose mission is to engage, empower and accompany individuals to reach their goals grounded in the frameworks of music therapy and social work. My children remind me of the best ways to get a job done while having fun and learning a lot in the process. Let’s take my recent guitar project as an example. Having my private practice’s office within my home grants opportunities for my children to learn more about the field of music therapy. Replacing the six strings on my work guitar was a long overdue task. My children’s precious involvement made the routine task more of an accomplishment when it was restrung and tuned. My son (17 months) and daughter (3 1/2 years) transformed a work project into a time of bonding. We counted the strings, pegs and our fingers. We talked about what Mommy does with music therapy at a school or hospital and other children I teach through private music lessons. We compared strings with my primary instrument, the viola, and wove them in with some of their favorite requests, Head, Shoulders, Knees & Toes, Wheels On The Bus and family creations about our dog. As my children grow and develop, their curiosities and personalities help remind me to include them more often with kid­-friendly projects related to work. They enjoy learning and exploring newly purchased instruments, improvising or working through compositions for clients. We have more time spent with each other while identifying colors, sharing, and being respectful with others’ properties. Music therapy is the field that I initially joined as a student in 2003 at Duquesne University. A year later my path crossed with my future husband because of our neighboring music instrument storage lockers and experiences through Spiritan Campus Ministries. With our current musical interests and pursuits, there is often music in our home. I’m enthused that our children have been able to learn about my work by joining in the fun of counting inventory such as egg shakers or sorting visual aides. Our children have opportunities to learn about buzzing their lips to play their “trumpets” (recorders and harmonicas), preparing posters with song lyrics for active music engagement interventions or organizing the materials used for my business. I am grateful for my children’s curiosities and eagerness to join the fun of preparing items for work and packing instruments for group contracts. 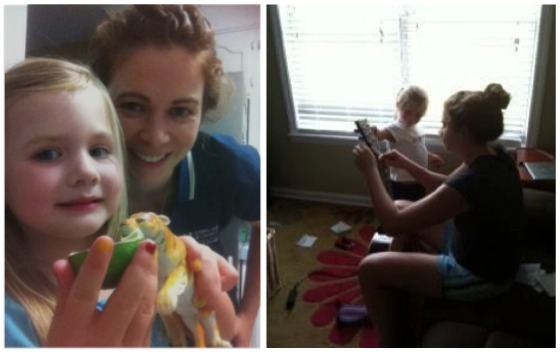 They joyfully remind me to be proud to be their working momma. 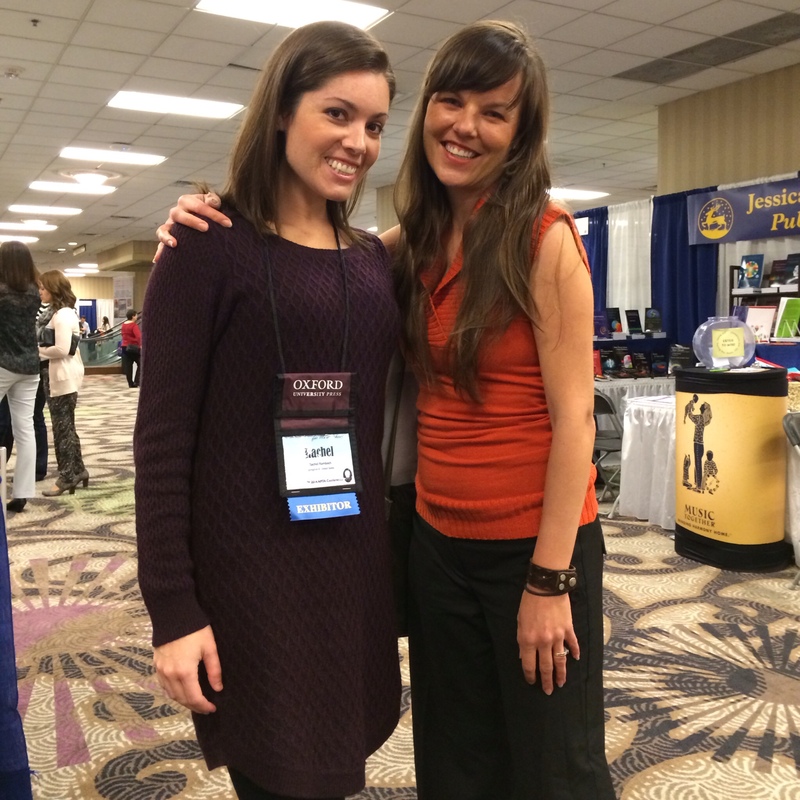 Are you a music therapist with a “mama moment” to share? If so, please submit your story, along with a photo and short bio, via email. November is one of my favorite months of the year, because it means I get to reunite with all my music therapy friends at AMTA national conference. I always look forward to a few days away, recharging my batteries and getting pumped up about my career field. I always come home completely inspired and ready to dive back into work. 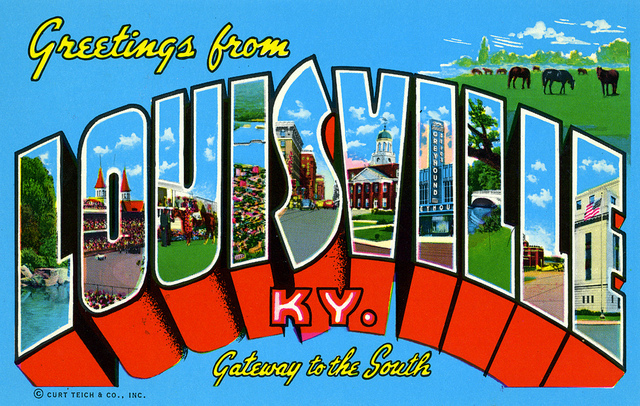 This year’s conference is being held in Louisville, KY — a city I’ve never visited but am looking forward to seeing. Bonus points that it’s close enough to drive! I’m heading out this afternoon and meeting up with my good friends Michelle, Kimberly, and Matt for our annual “fancy” dinner. Thursday will be spent in meetings and preparing our Music Therapy Pro booth in the exhibit hall, which is where I’ll be spending the majority of my time for the duration of conference. This year will be pretty chill compared to years past, when I’ve presented, attended trainings, and had other big responsibilities. I have yet to look through the conference program and decide which sessions I want to attend, but hopefully I’ll have a chance to do that before they start on Friday. At this point, I’m just happy to be all packed and ready to hit the road. If you’re heading to Louisville, I hope to see you there. 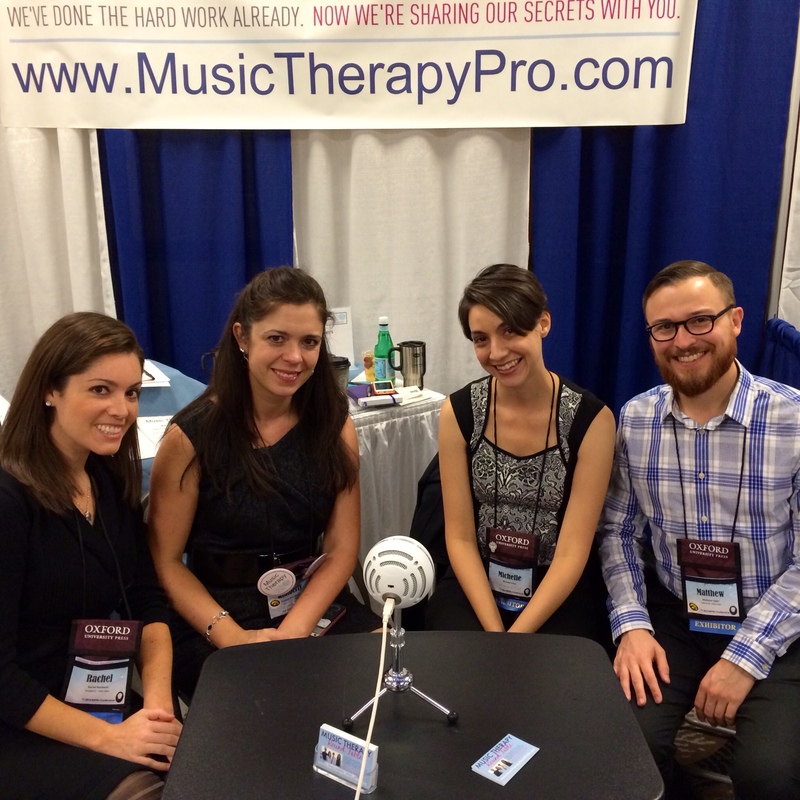 Be sure to stop by the Music Therapy Pro booth in the exhibit hall and say hi. 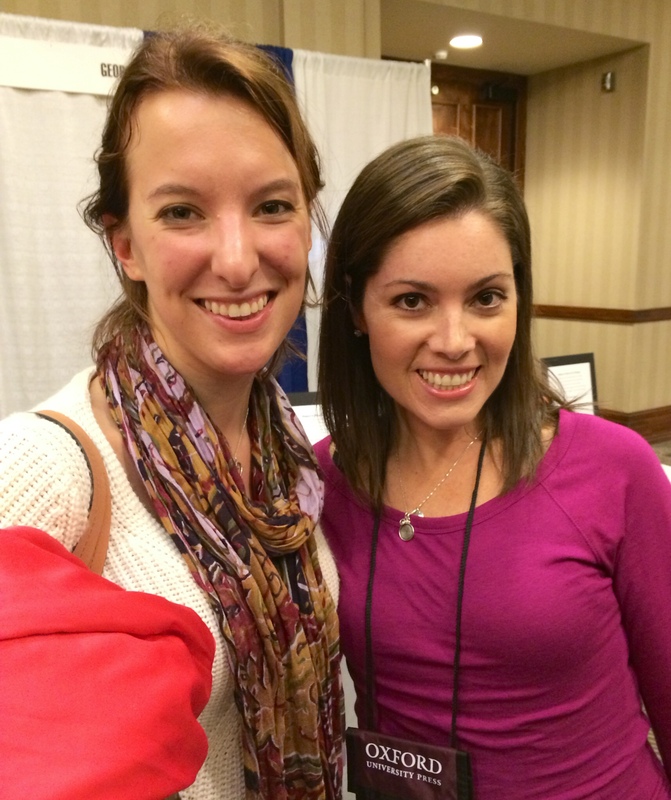 Coming up next: my 6th annual AMTA conference recap!